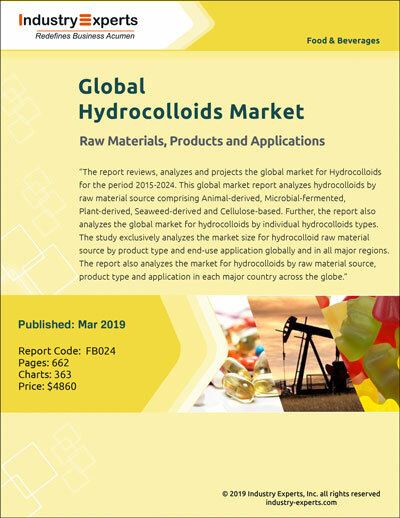 Growth in the North American hydrocolloids market is anticipated to driven mainly by increasing demand from oil & gas sector, as well as food & beverages. 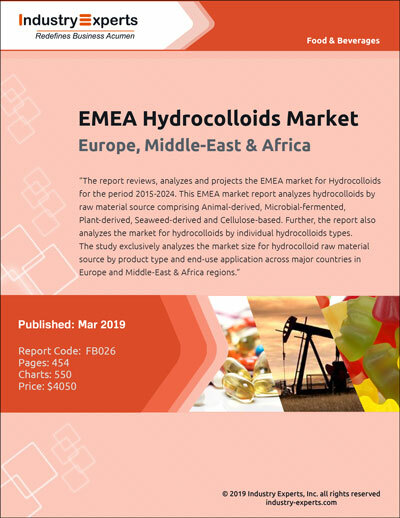 Increasing oil drilling activities in the United States and Canada are forecast to drive the demand for hydrocolloids in North American region. 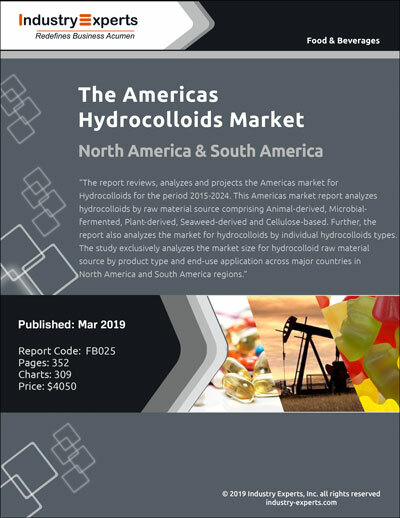 On the other hand, South American market is mainly driven by increasing usage of hydrocolloids in the food & beverages sectors. 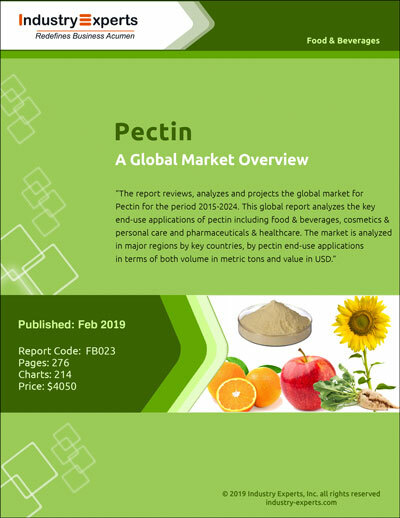 Food additives are becoming a necessary part of food and beverages industry and natural clean label food additives such as hydrocolloids penetration is on the rise. 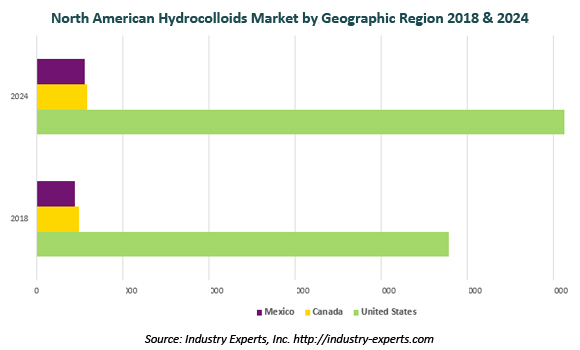 The hydrocolloids industry is forecast to receive an impetus from this booming demand. 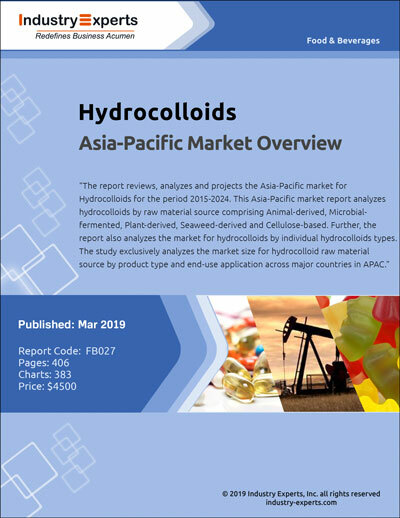 AEP Colloids, Div. Of Sarcom Inc.